Procured from the trustworthy manufacturers, our SS Seamless Pipes are comprehensively in demand. 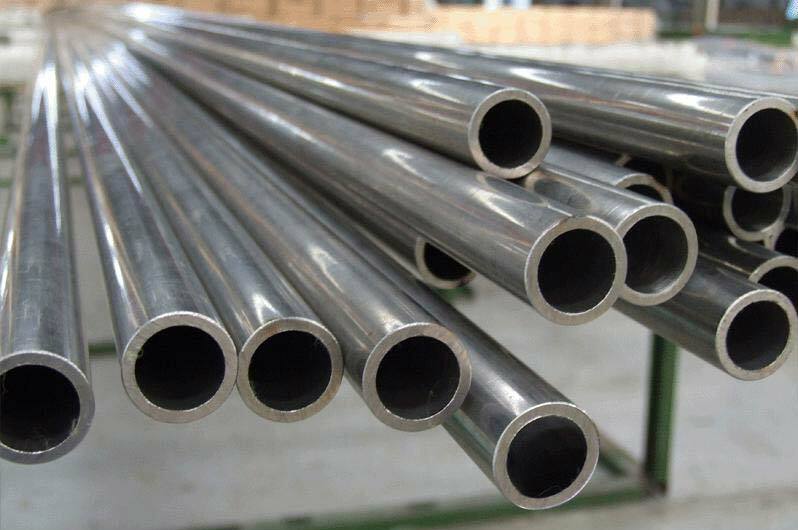 We are a top-notch Exporter and Supplier of SS Seamless Pipes from Maharashtra, India. The SS Seamless Pipes that we deal in are strictly designed as per the international quality standards. They are intended to be used in ship buildings, private & government organizations, constructions, and engineering & architecture. Offered by us in a gamut of specifications, the Pies are competitively priced.